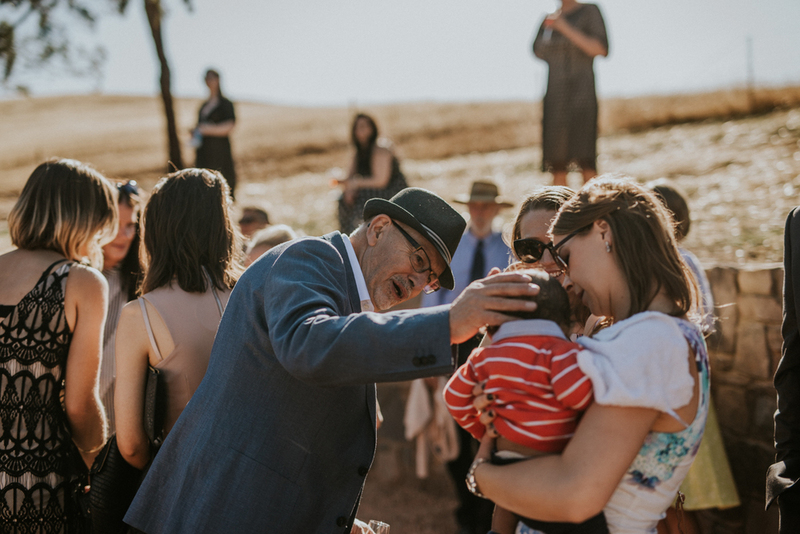 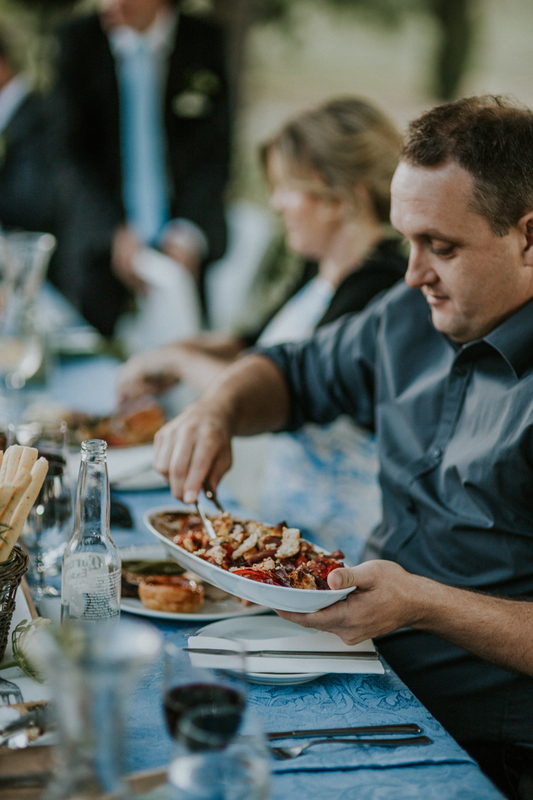 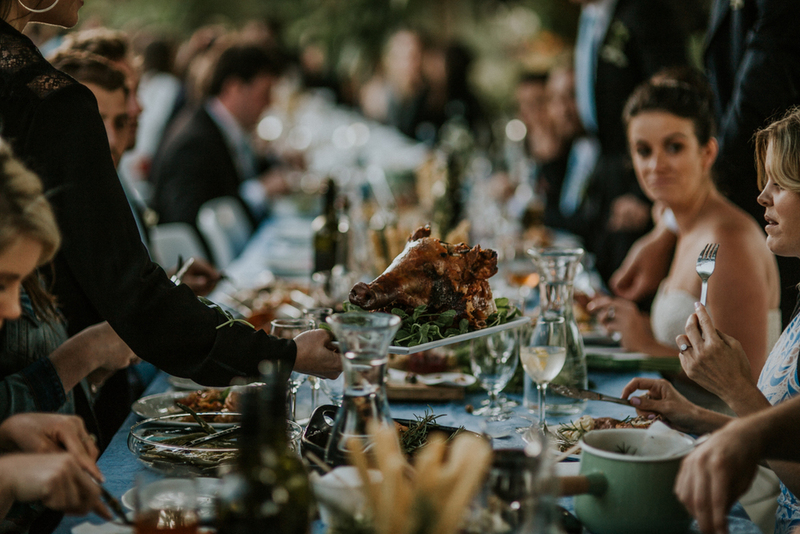 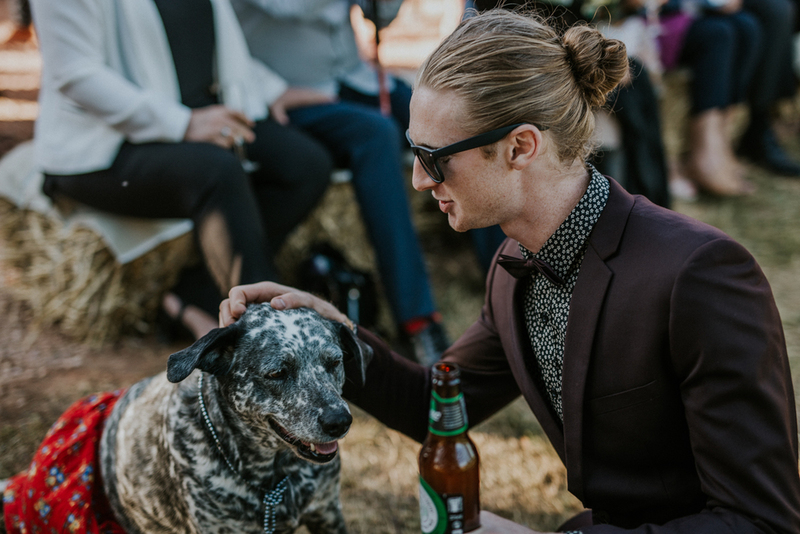 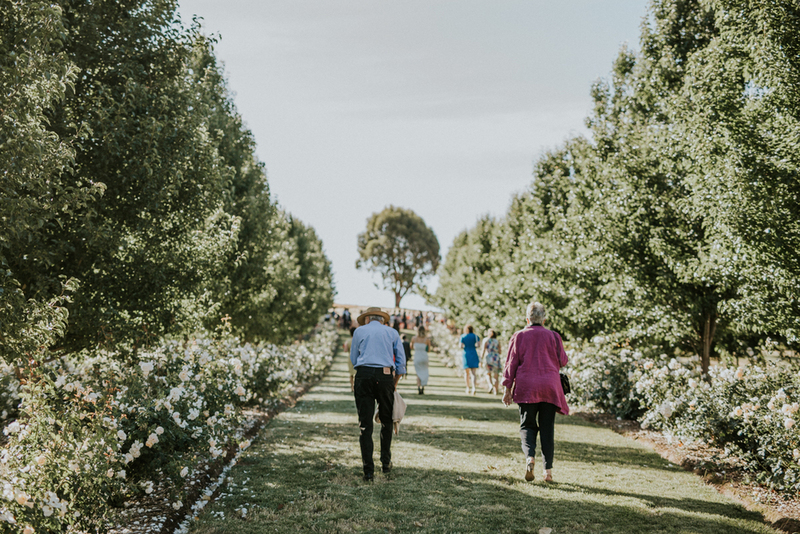 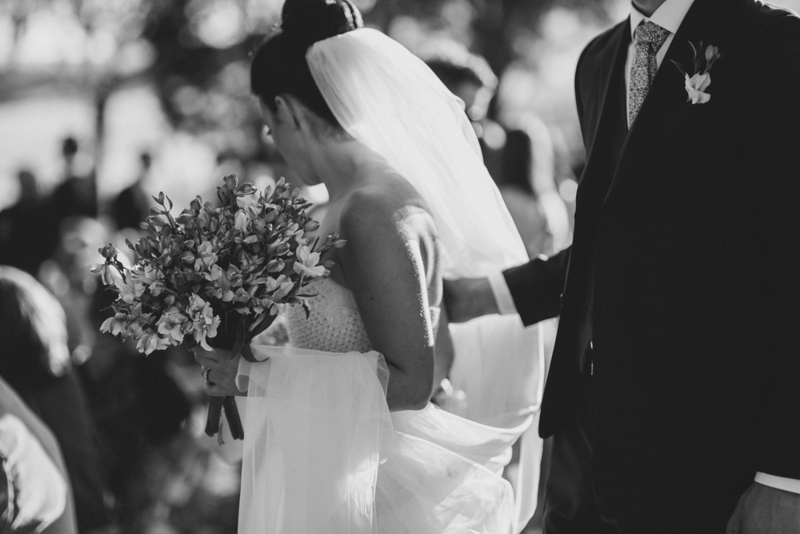 There's something about a wedding held on a family farm: the team work required to pull it off, the intimacy of the wedding being held where once the bride or groom played as children, and the love that goes into every detail. 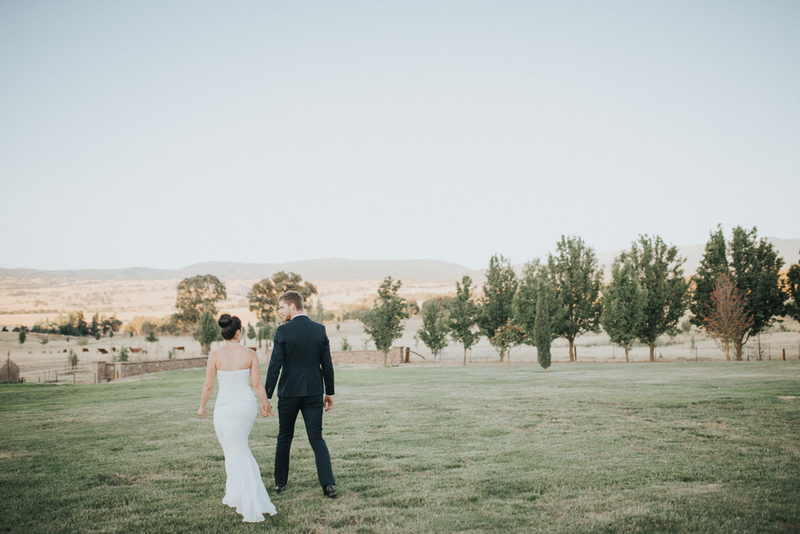 That's the way it was for Bob and Claire's, a couple of high school sweet hearts who grew up in Victoria's stunning high country. 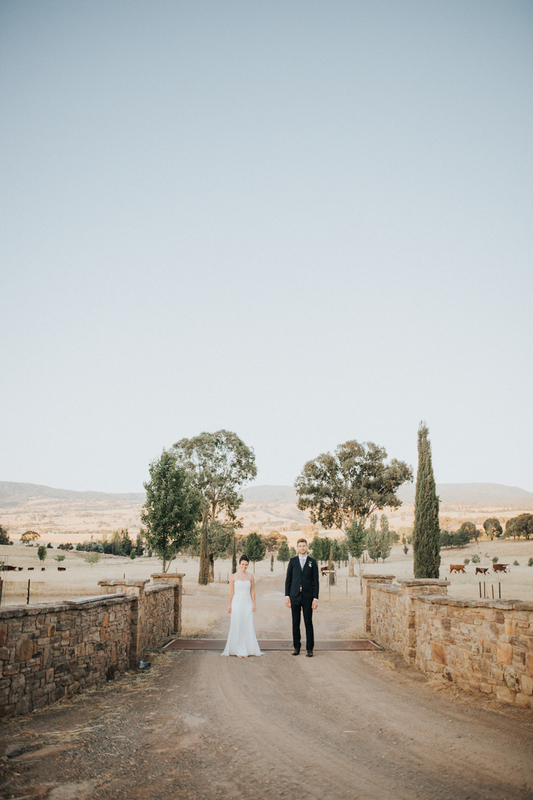 The pair chose to be married on Bob's family farm. 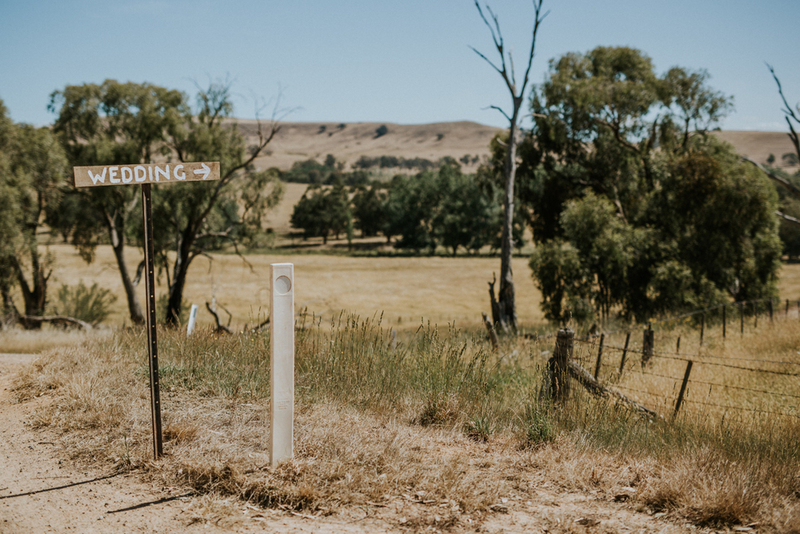 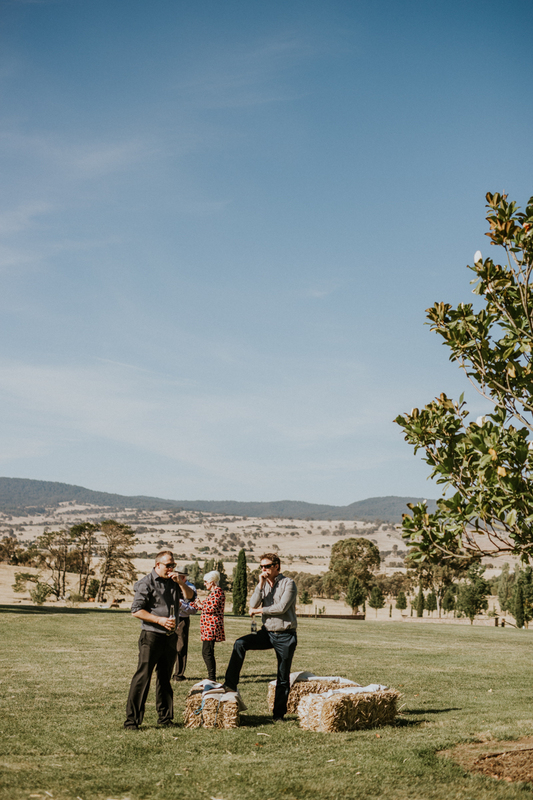 And as Bob's Dad produced the Man from Snowy River movie, getting married on their farm where horses and cattle roam and a 100+ year old willow tree stands, was a very special thing indeed. 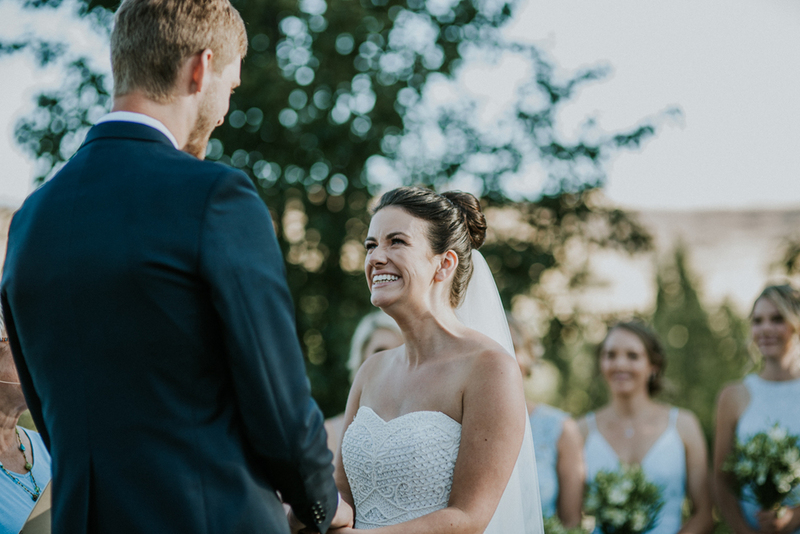 What I loved most about their wedding was how relaxed and low-key it was. 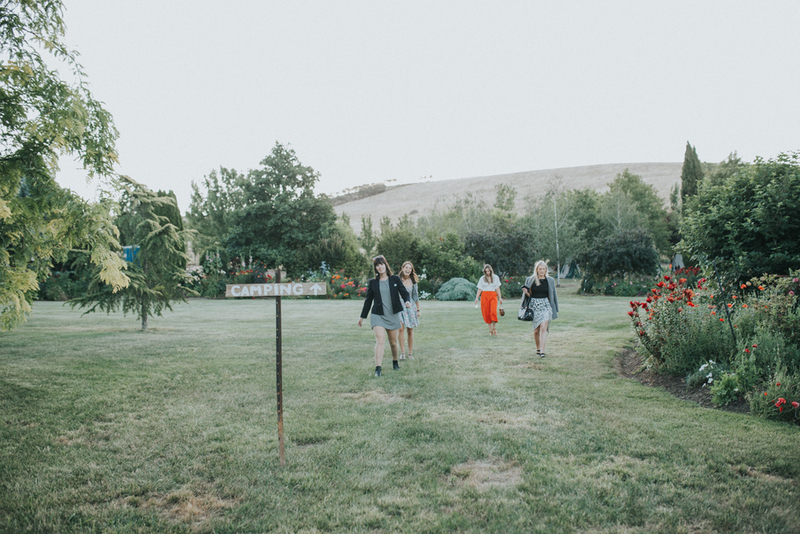 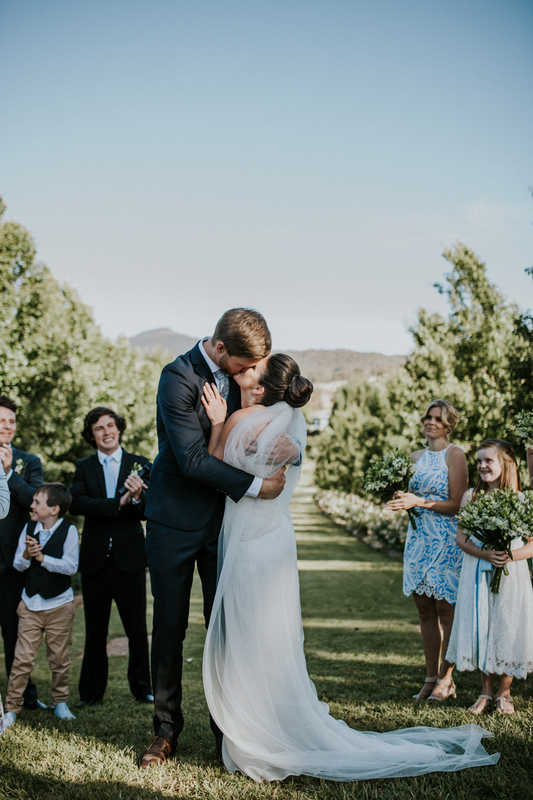 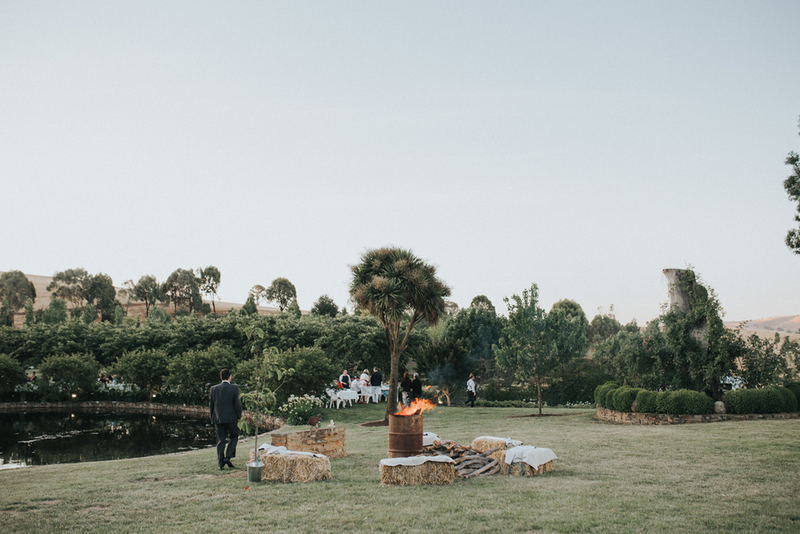 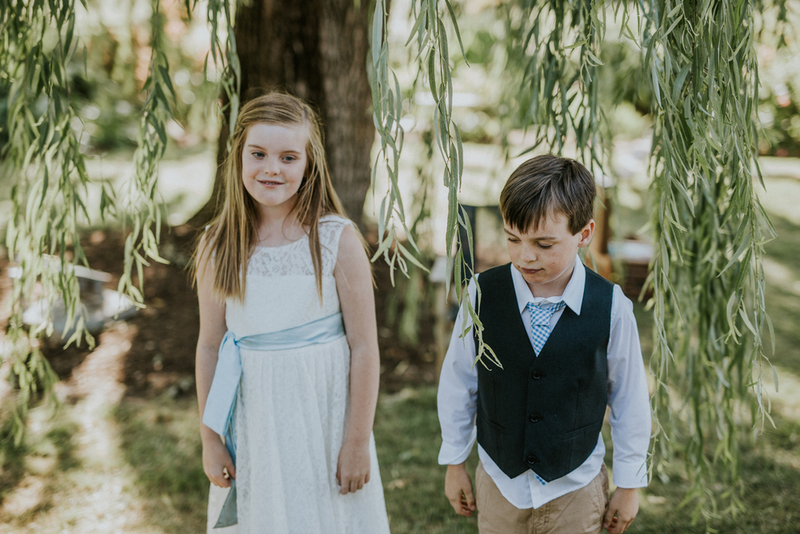 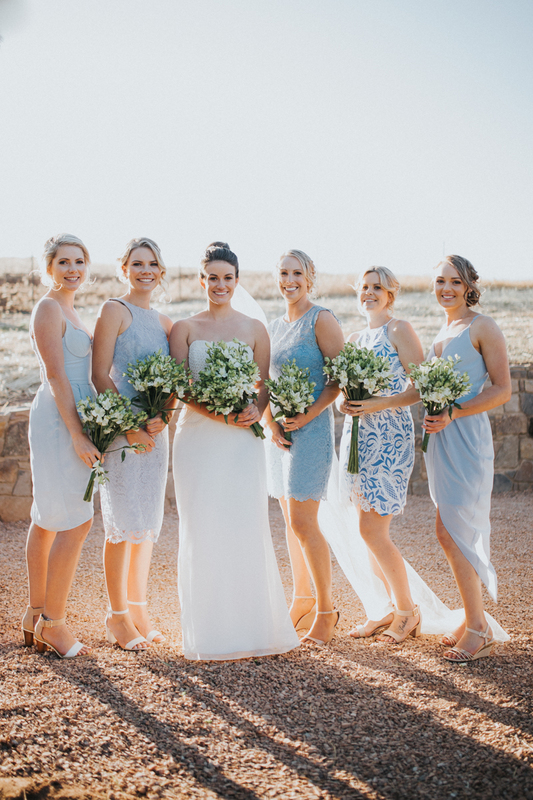 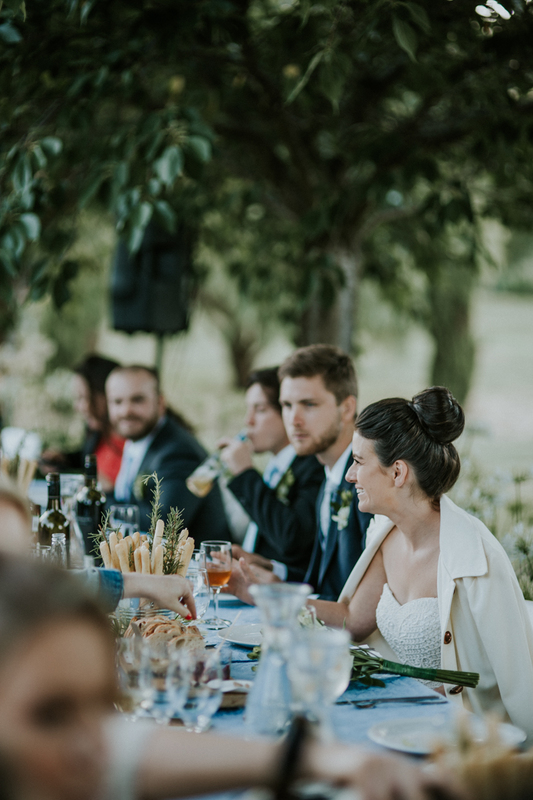 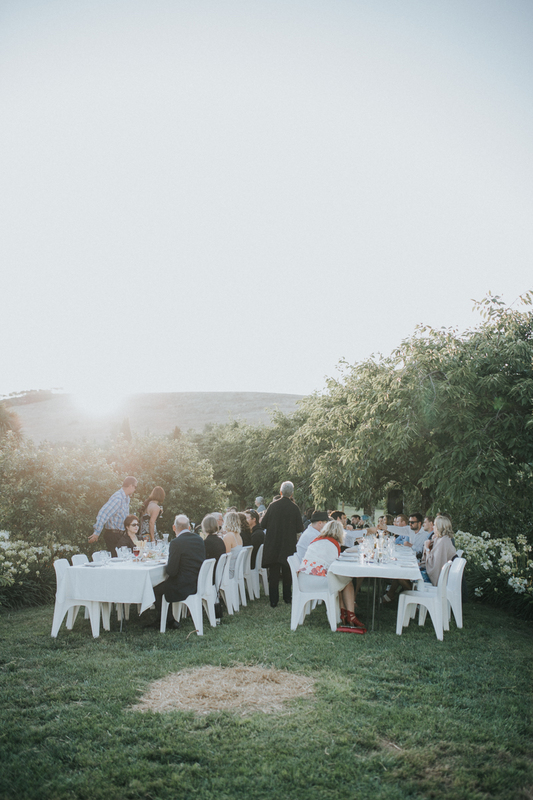 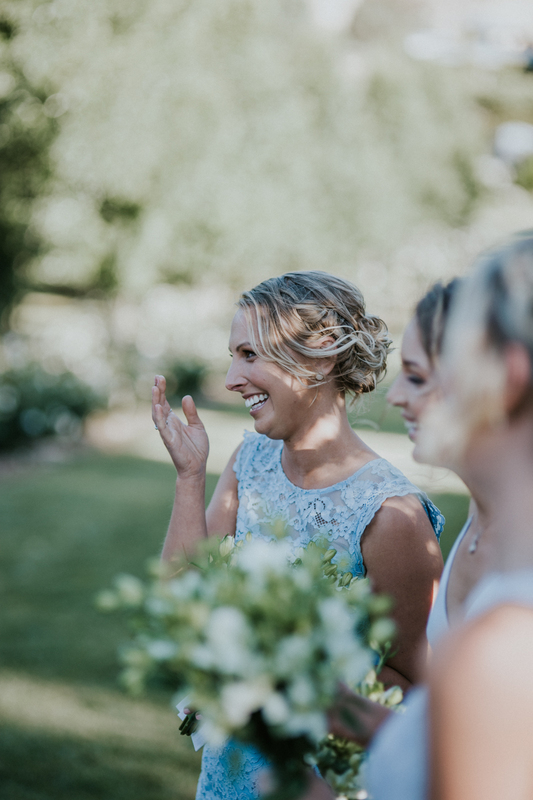 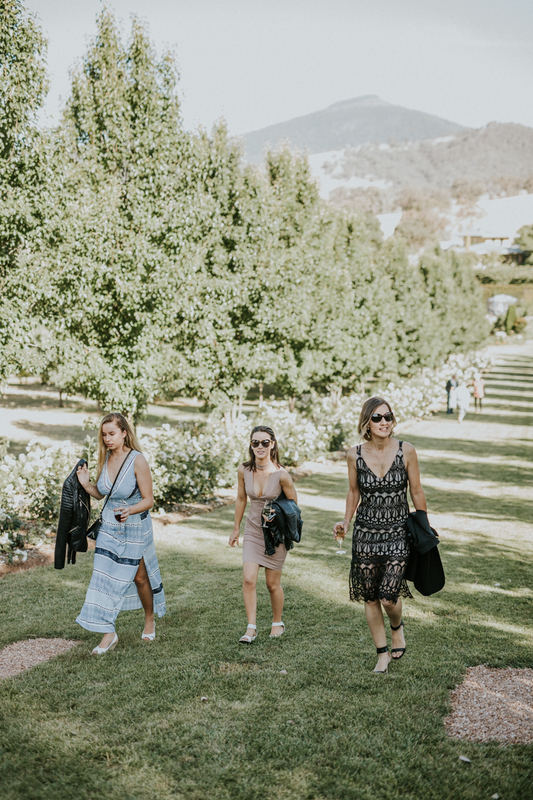 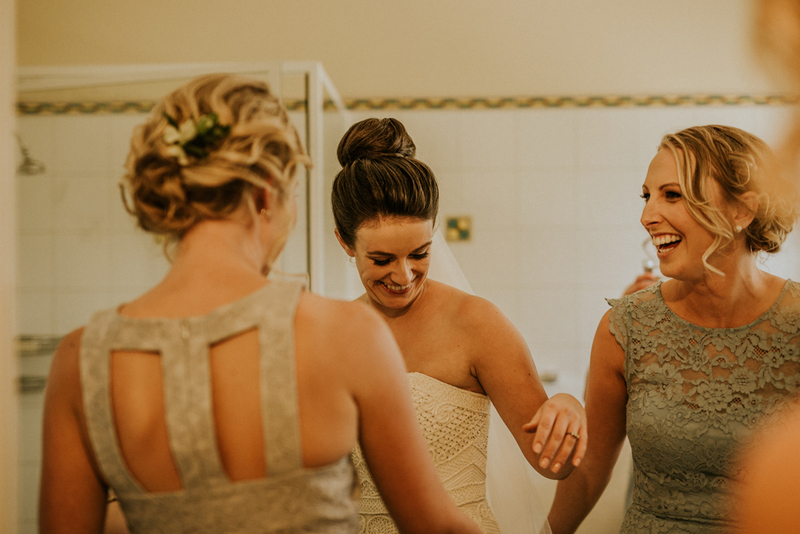 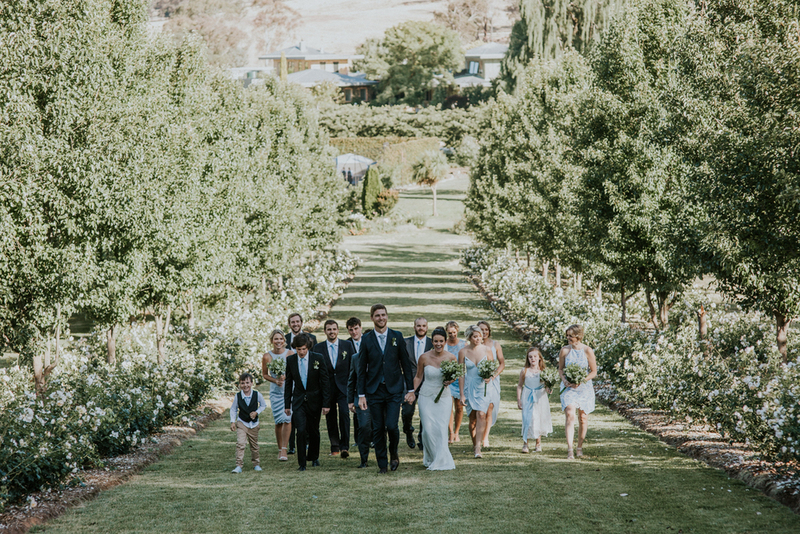 They began by hanging out with their guests, before Claire changed into a full length gown for their intimate ceremony on top of a hill overlooking the family farm, before joining their guests for a feast in the garden under a starry sky. 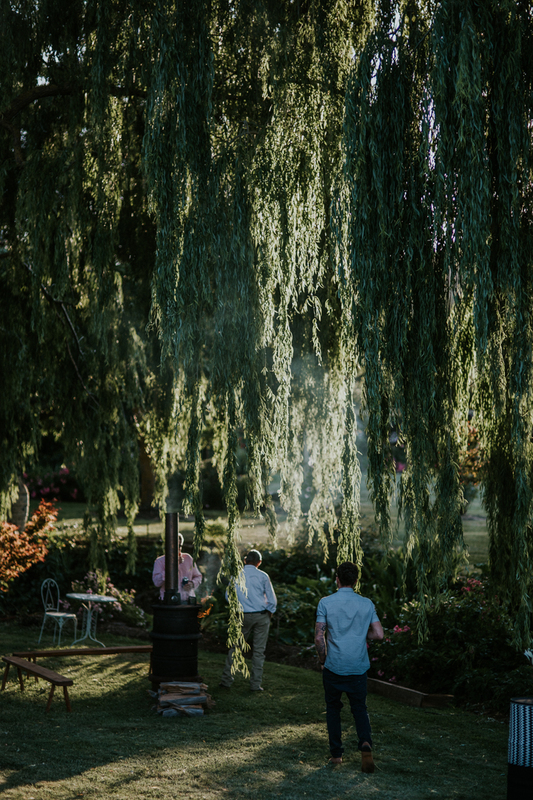 It was just magic. 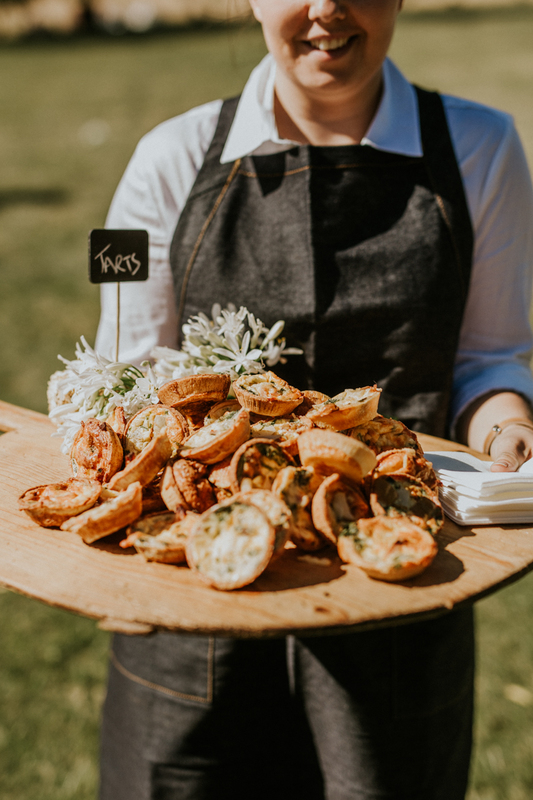 For a full list of vendors, see the bottom of the post. 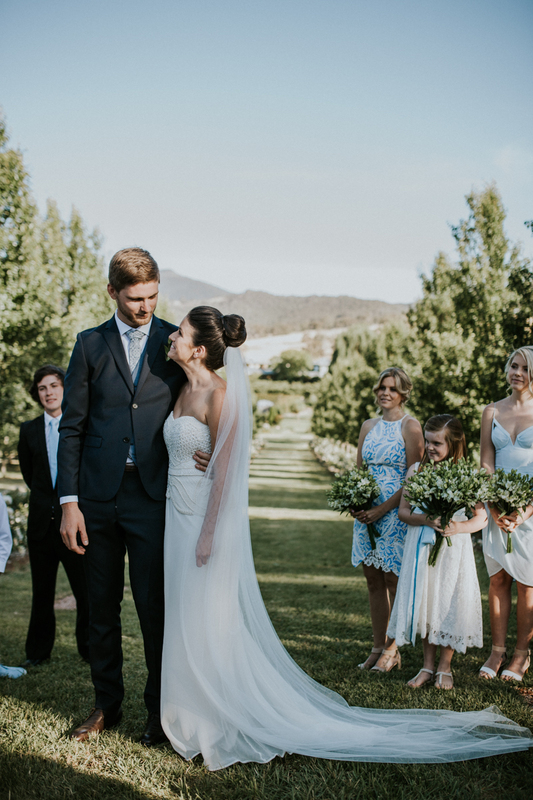 Cocktail Dress: Pilgrim; Bridal Gown: Rachel Gilbert; Suit: Roger David; Flowers: Edith and May; Hair: Andy Dolling of Davon's Hair Room; Make up: Toni Maynes; Catering: Megan Knapp of Pure Taste; Wedding rings: Thomas Jewellers; Celebrant: Anamaya Milner; Party hire: Mansfield Party Hire & Events; Photography: Sophie Timothy Photography.